It most cases, it is recommended that you use a carrier oil when using essential oils. Carrier oils allow you to dilute the oil, but the oils themselves can have many benefits. If you find that you have reactions when using straight essential oil, try using one of these carrier oils. 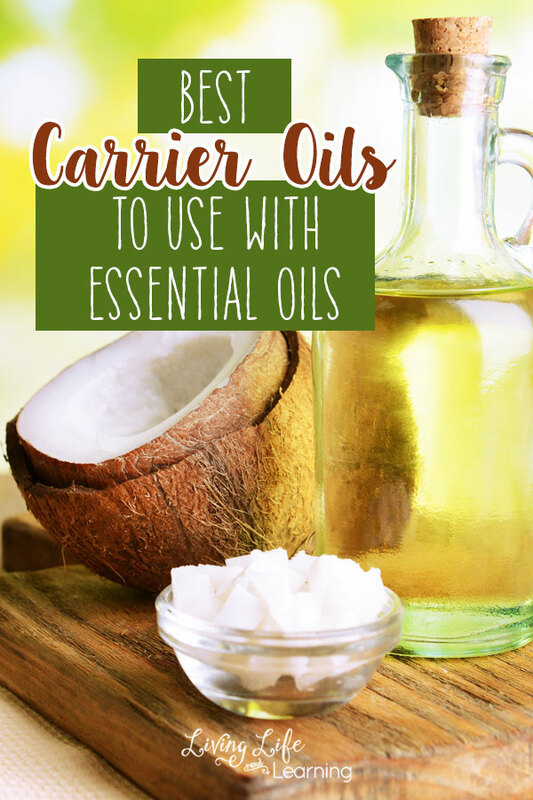 Here is a great list of the best carrier oils to use with essential oils. There are so many benefits to using sweet almond oil as a carrier oil for essential oils. The oil is easily absorbed into the skin due to it being a light oil. This means that you’ll get more benefits from your essential oils. Sweet almond oil also has vitamin E, which is well known for being amazing for your skin. The oil has a very light, nutty scent. Chances are you know that coconut oil has literally thousands of uses. 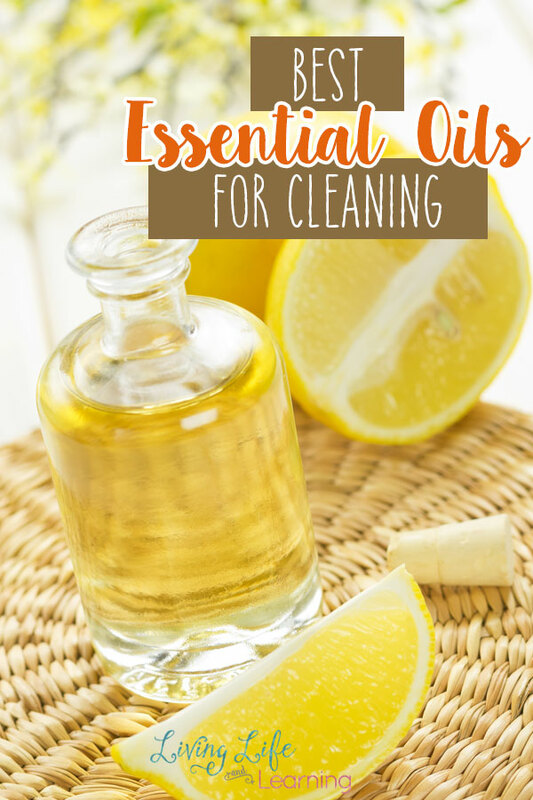 One of those uses is as a carrier oil for essential oils. Like almond oil, coconut oil has many health benefits. While many people recommend unrefined oil, you want to get refined oil for this purpose. The reason is that unrefined oil is too thick to use. Coconut oil, of course, has a coconutty smell that you may or may not enjoy. This oil can also be on the pricey side. Argan oil is used in a number of beauty products and with good reason. It’s a natural moisturizer and adds nutrients to the skin. The scent of the oil can vary, depending on when it was harvested. The scent is sweet and mixes well with a number of oils. Unfortunately, it is very expensive. Jojoba is another oil that has a nutty scent. A great benefit of it is its long shelf life. It also has a non-greasy texture that absorbs well into the skin. This is a great carrier oil to add moisture to skin and hair. One of the biggest benefits of olive oil is simply the fact that it’s very inexpensive. With that said, it’s also wonderful for the skin. It can have a strong odor, which some people find unpleasant. However, olive oil has minerals, nutrients, and vitamins that make it a great carrier oil. There are a number of carrier oils on the market that are great for essential oils. The one that’s best for you depends on what you need from an oil and what your budget is like. Remember to buy the best quality carrier oils that you can find. These oils are being absorbed into your skin and the last thing you want is to add something potentially toxic to your body.